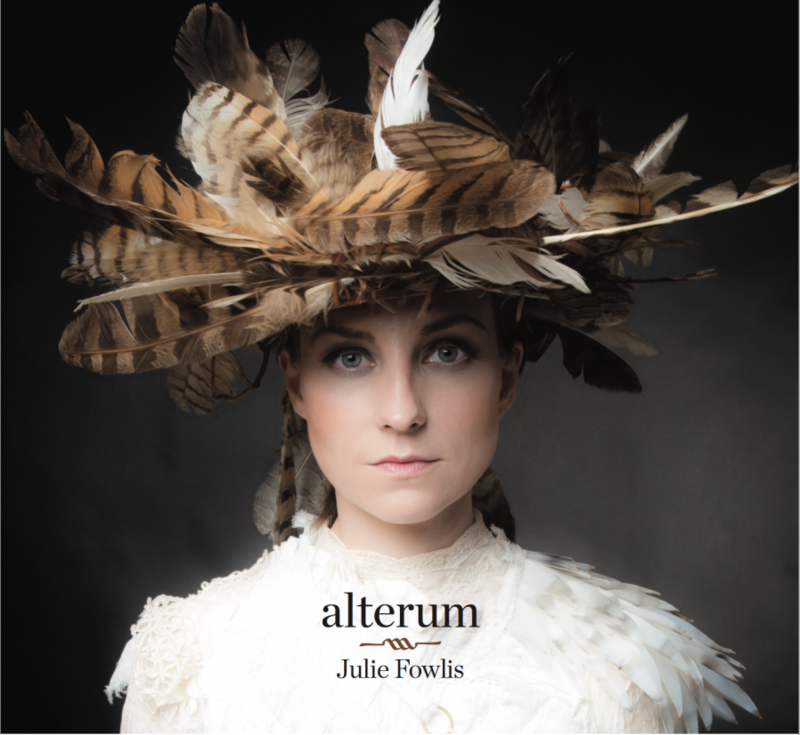 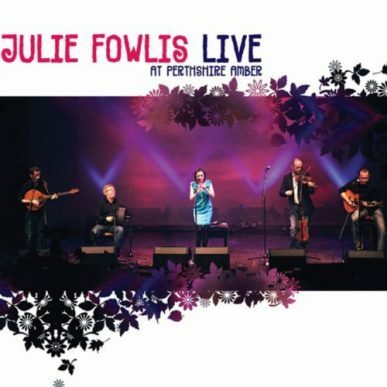 Julie’s ‘Live at Perthshire Amber’ available now to download. Julie’s ‘Live at Perthshire Amber’ available now to download. 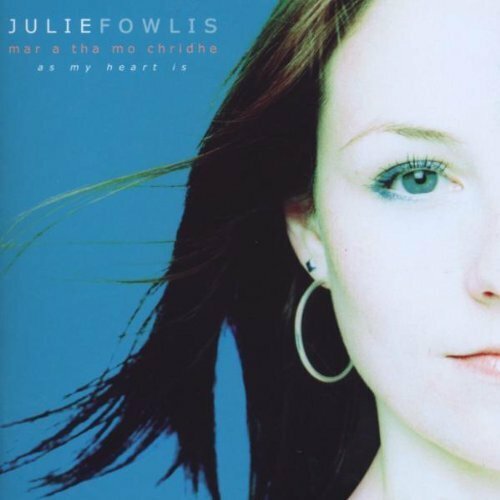 An hour long ‘Live’ album, featuring Julie Fowlis, Éamon Doorley, Duncan Chisholm, Tony Byrne and Martin O’Neill was recorded onstage at Pitlochry Festival Theatre at Dougie MacLean’s Perthshire Amber Festival in October 2010. 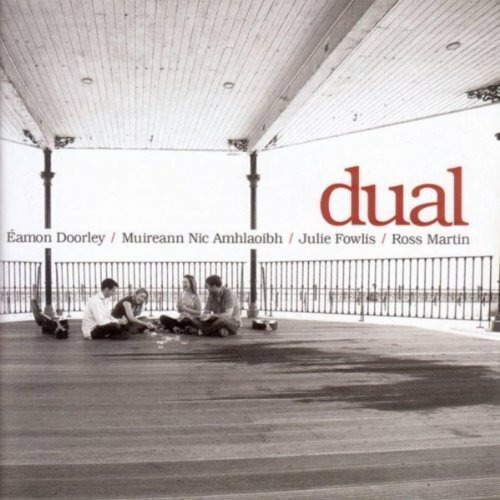 Encapsulating the live sound and essence of the band after a Summer of touring, playing and fine tuning our set, this has that unmistakable ‘live’ energy and feel and features tracks from all three studio albums plus a duet with Dougie MacLean.